BuildingPoint Midwest & Gulf Coast couldn’t be more excited to announce the launch of our brand new website! 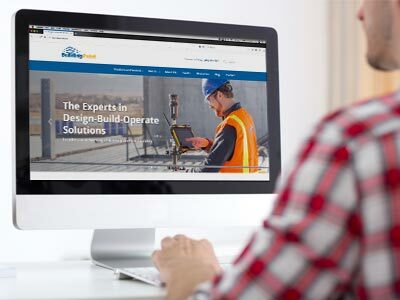 A site loaded with new features, we’re most excited about the ability for our customers to search our Design Build Operate Solutions by their specific role. So, whether you’re a project manager, estimator or work in operations, you’ll be able to quickly find the solutions you’ll need to make your company more efficient and profitable. Our new site is also loaded with lots of content to help you on the job site every day. Resources, including dozens of videos and spec sheets, are now at your fingertips in one easy to find location. Access to our full lineup of consulting services is also now just a click away. Whether your company needs help with estimating, VDC implementation or project management, you’ll be able to quickly access our team of experts. We hope that you will take a few minutes to browse our site and let us know what you think. We’re pretty proud of the work and we know you will find it be an amazing resource for years to come.